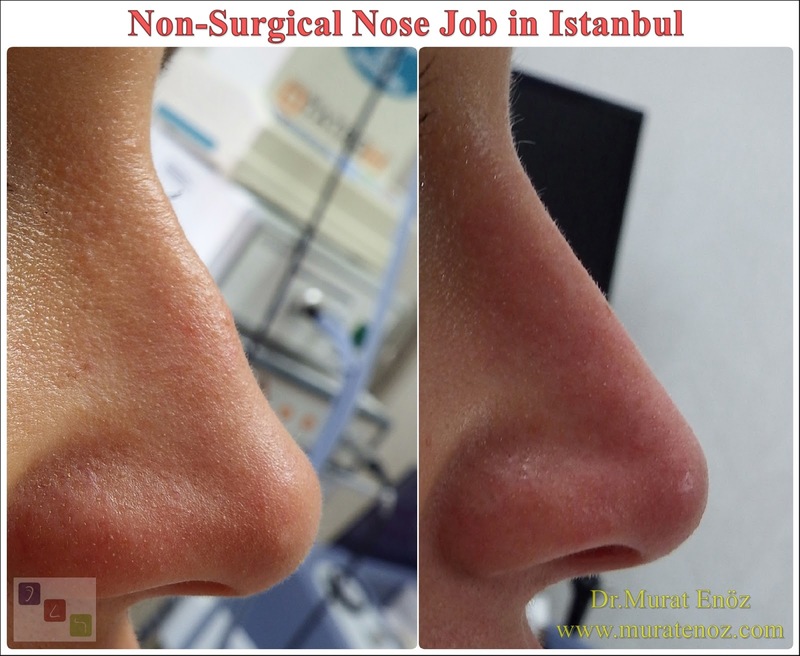 Especially ethnic rhinoplasty operations require additional different techniques to be applied over the normal nasal aesthetic operations. 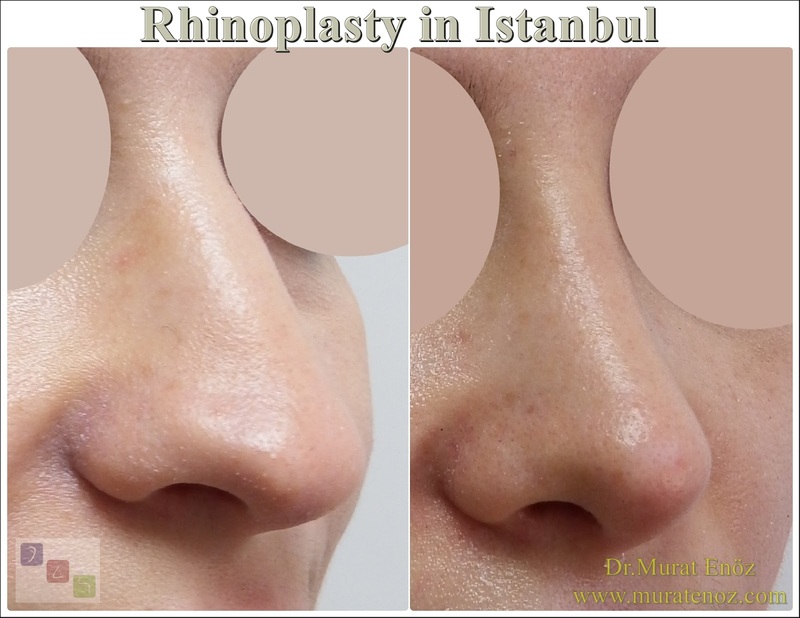 We performed revision ethnic rhinoplasty about 2 months ago and my patient came back again today to İstanbul. She is returning to England. I would wish the patient to succeed. 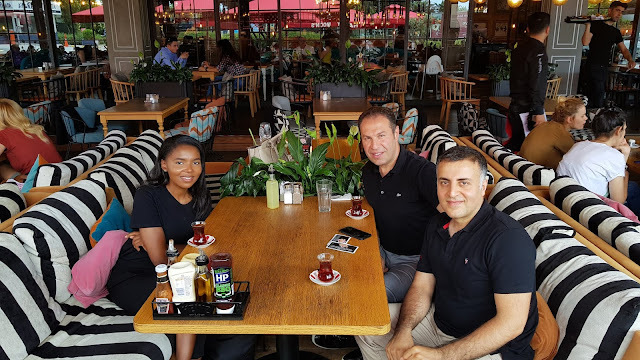 Greetings from Istanbul to my all patients and friends who live at England. 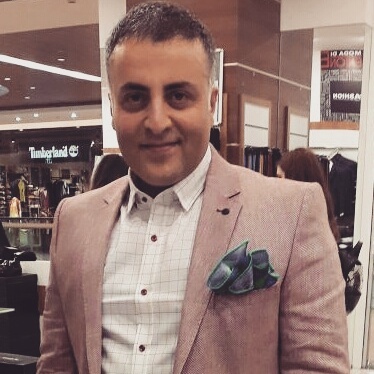 During nasal aesthetic surgeries, bone grafting, cartilage graft placement and different suturing techniques are used. In these specially designed operations, the amount of procedures performed, the healing properties of the patient, the care of the patient and the thickness of the skin may change the post-operative swelling, bruising and overall healing time. Only in patients with nasal aesthetics and nasal rasping, the healing time is shorter than the recovery time after the classic nasal aesthetic, where the nasal bone is broken. 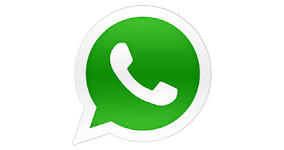 The information given below roughly varies from patient to patient. 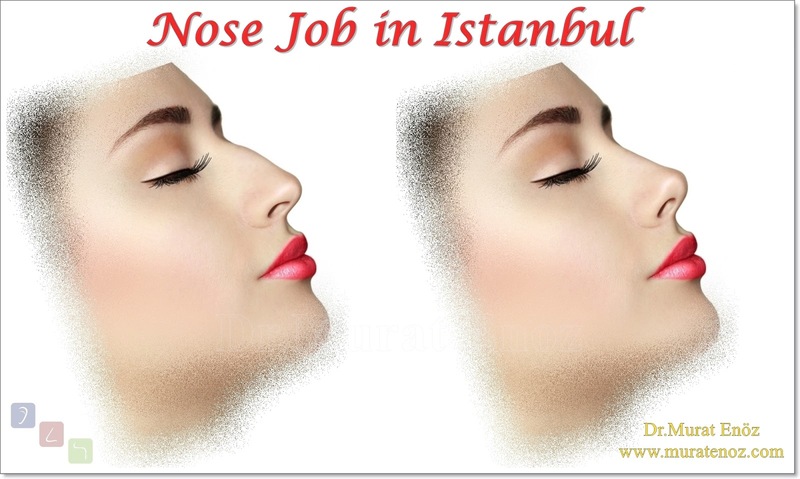 The First 8 Weeks Nose Shapes Change Very Fast After Rhinoplasty Operation! Oily Skin May Cause Early Falling Off The External Nasal Splint (Cast)! In patients with fatty fat, external nasal splints (external thermoplastic splints) placed after the rhinoplasty period and usually planned to remain on the nose for at least 7-10 days may be directed forward by separating over the nose skin. 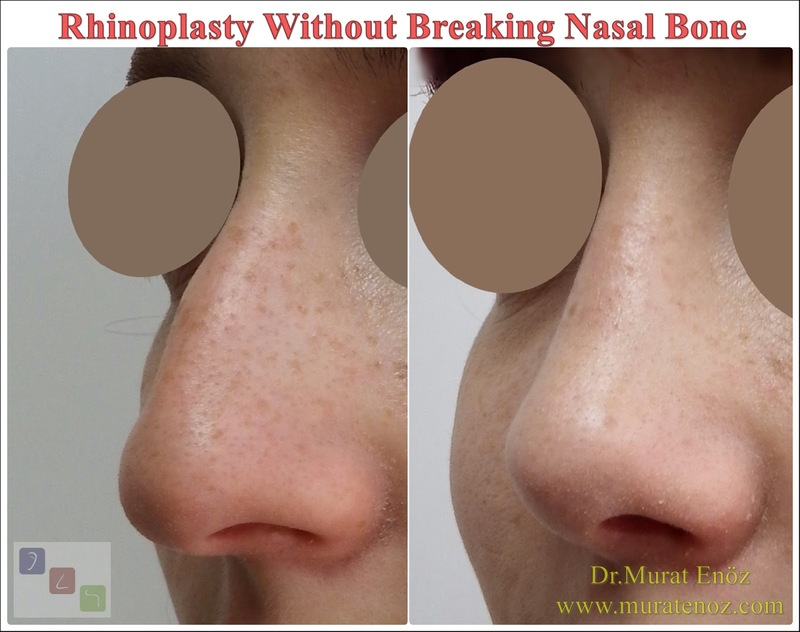 Especially after complicated rhinoplasty operations, these products, which are usually planned to be delivered for a long time, are not required to be separated early. If the external cast in front of 7 days, a thin tape may be glued onto the external splint in. 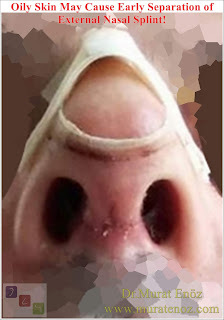 External splints that spontaneously loosen after 7 days and separate from the nose surface can fall spontaneously, usually after removal of internal silicone splints in the nose (due to reduction in nasal volume and healing). Nasal Septum Deviation The nasal septum, which divides the nasal cavity in two, can sometimes curve to the right or to the left. 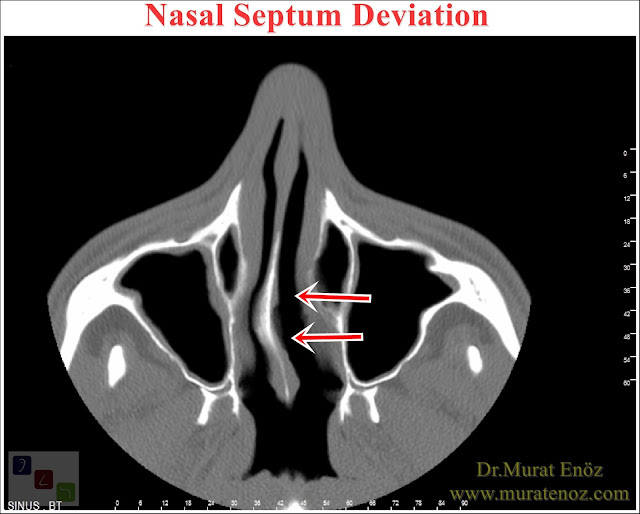 In the case of this curvature, which is defined as nasal septum dviation, there is a difference between the volume of the nasal cavity. That is, when entering more than one nostril, less air enters than the other. 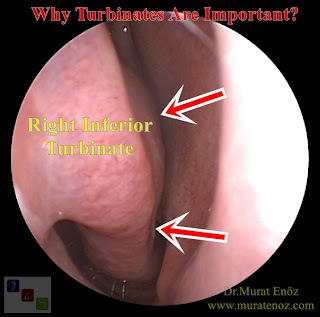 The "nasal septum deviation", one of the most common causes of ascending intranasal airway resistance, is found to be reduced by 60-80% in the more or less common population. There is no serious symptom in every nasal septum deviations! 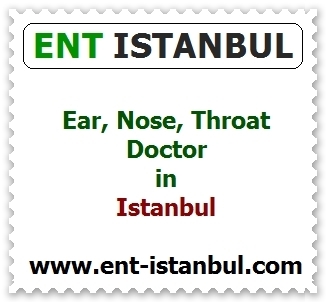 When the nasal septum deviation is mild and outside the nasal valve area, which is the most airway region in the nose, it usually does not cause severe nasal obstruction complications in the ghastas and may not be easily noticed by the patients. Pollybeak Deformity is a complication of rhinoplasty, which is described by the typical appearance of a dorsal nasal convexity that resembles a parakeet's beak. This dorsal hump is located in the supratubic region of the nose, and then causes a deformity that resembles the appearance of a beak ridge at the tip of the nose and downward rotation at the tip. The beak nose deformity defines postoperative deformity associated with supratype occupancy, which leads to a disproportionate association between tip and supratip. It can come up with various mechanisms. 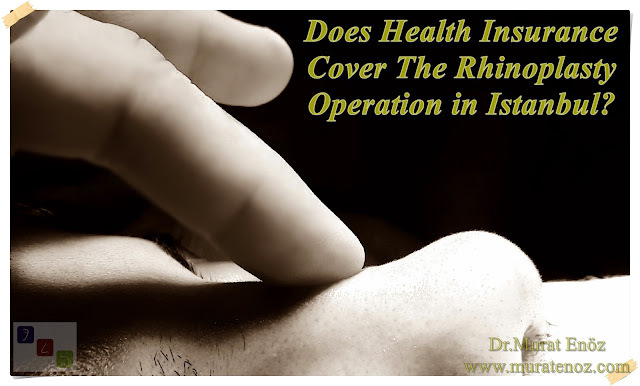 Nasal Bone Spur Removal Can Reduce The Your Headache!